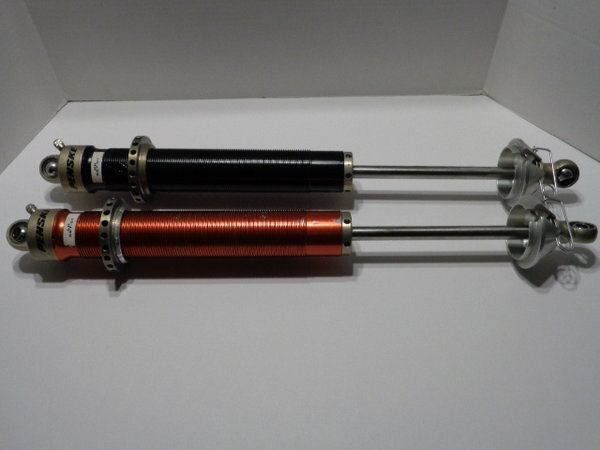 Two nice, used, nine inch Penske 7500 Series non-adjustable shocks with coil-over kits. Rebuilt with dyno sheets. The left rear is valved as an E/A and the right rear is valved as an A/C. Can re-valve to your specs. I am a Penske dealer.